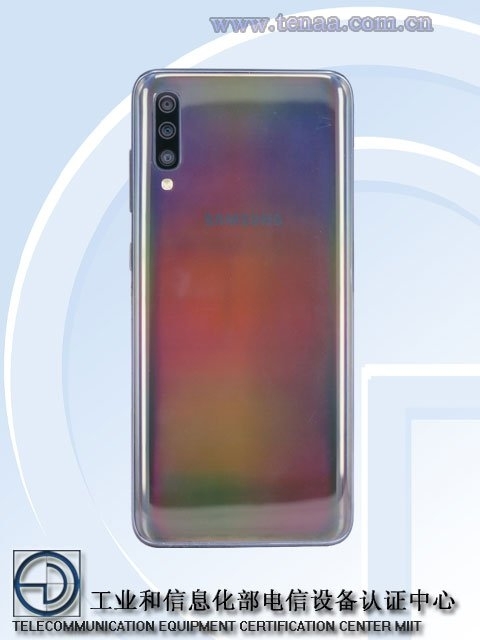 The website of the Chinese certification center TENAA appeared information about the smartphone Samsung Galaxy A60 and A70. Known size, the size of the displays and appearance. 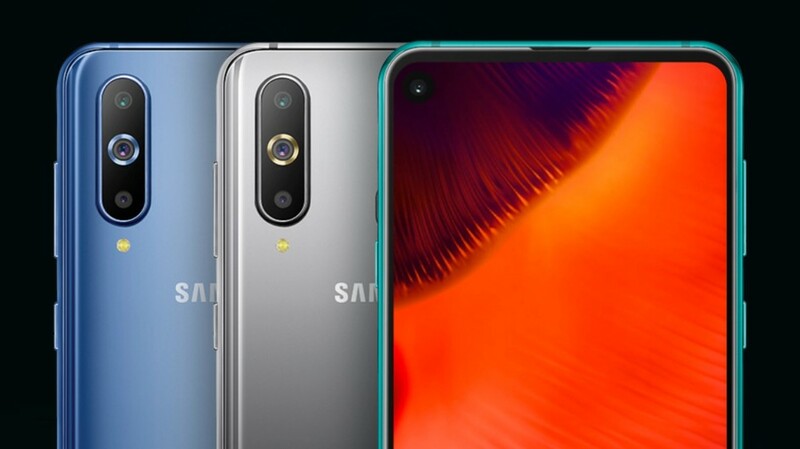 Samsung Galaxy A60 with dimensions 155,2×73,9×7.9 mm will get a display of 6.3″ and a battery capacity of 3410 mAh. From the renderings it is clear that the device is equipped with a fingerprint scanner on the rear panel, and a triple main camera. According to another leak, the expected Snapdragon 6150, front camera 32 MP and the main sensors 32, 5 and 8 MP. 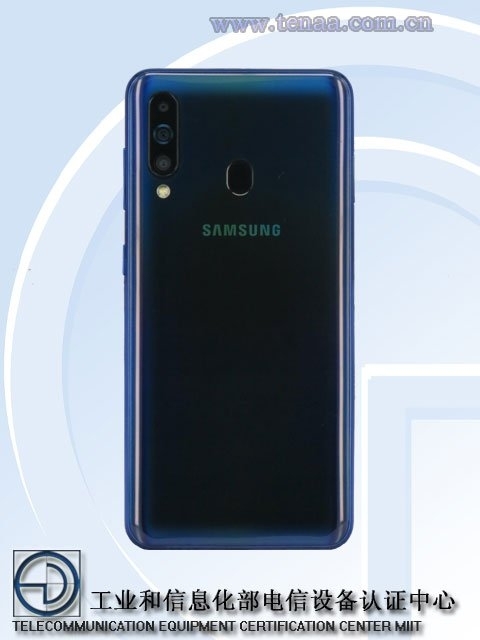 The older model, Galaxy A70, will receive a 6.7-inch screen and a battery of 4400 mAh. Dimensions of the case will be 164,2×to 76.7×7.9 mm. Camera of the three sensors is also available, but the fingerprint sensor is probably hiding under the display. Front photo sensor is located in the keyhole. 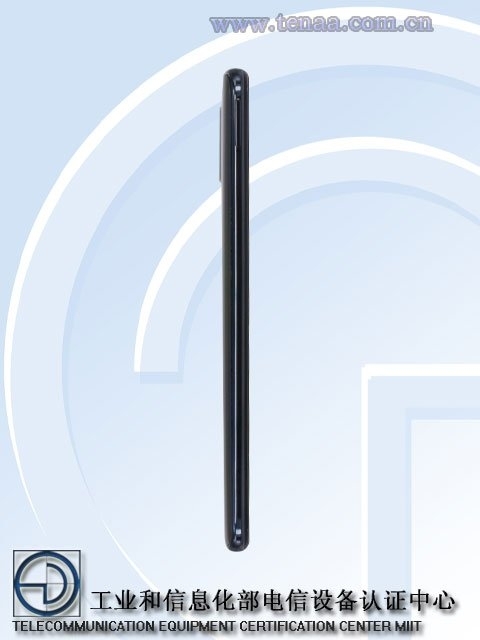 In the coming days on TENAA appear more detailed information about smartphones. 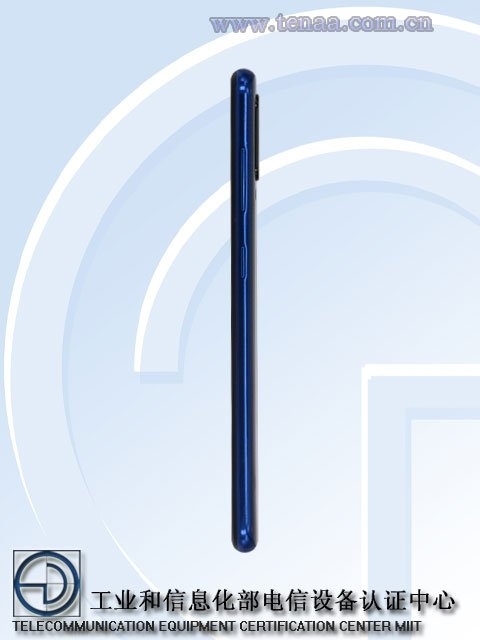 The official presentation date is unknown, but on April 10, Samsung appointed event Galaxy A Event.